ASI183 Pro has much potential, 84% QE peak, 20.18Mega pixels, 15000e full well, 1.6e read noise, 256MB DDR3 buffer, each feature means a new posibility! 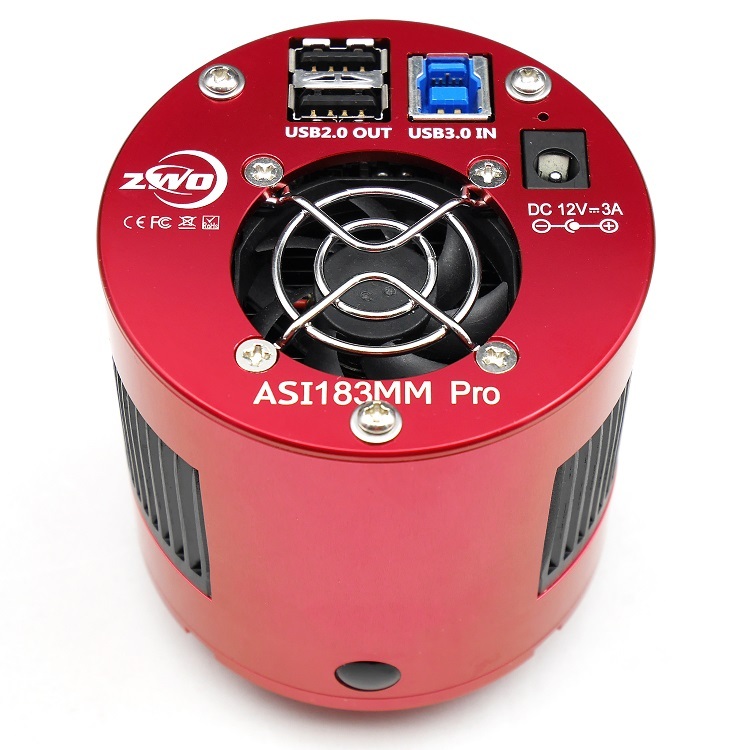 Introducing the ASI183 camera series, the most sensitive cameras in ZWO history. Peak QE of the mono sensor reaches 84%! 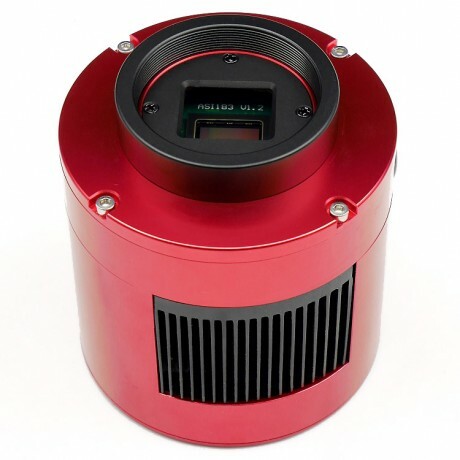 Fast FPS can be used in solar(white light) and lunar imaging, as well as for live viewing/EAA.The high speed readout may also be used for real-time focusing, true lucky imaging of double stars and other small objects, planetary imaging of the major planets in the solar system, and much more. 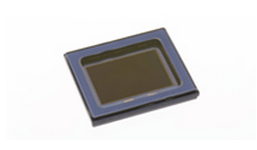 Notice: depends on user’s feedback, this IMX183 sensor has grid pattern noise when do Ha solar imaging, please take flat frame for calibration(out of focus or add a barlow lens to take flat frames). 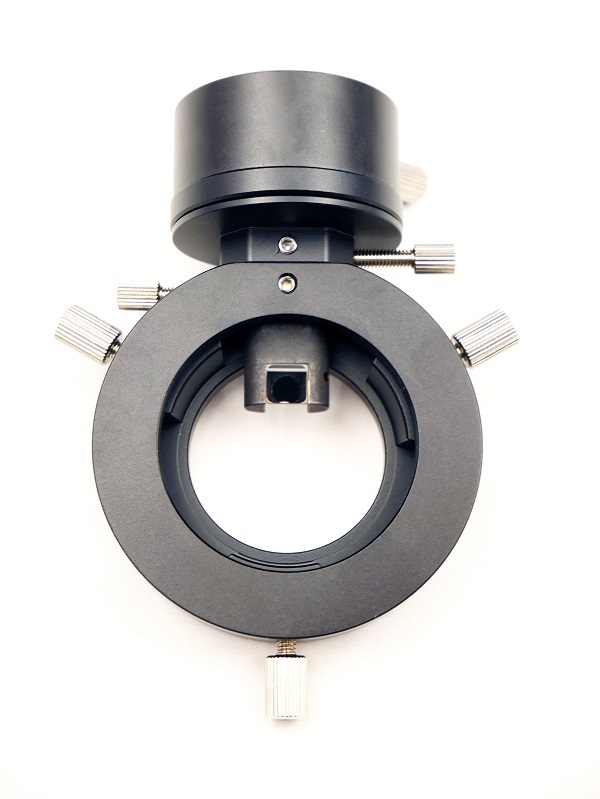 We recommend our ASI1600/ASI174 mono camera for Ha solar imaging. Dark frame sample @ Highest dynamic range settings(gain=0), 300s, -10°C, bin1. Please check the dark frame to make sure you are fully know the performance. 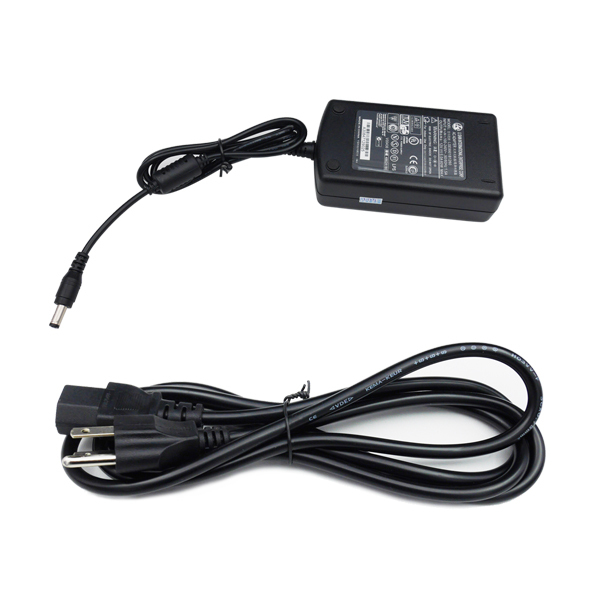 ASI183 Pro box includes all necessary cables, adapters, and manuals. 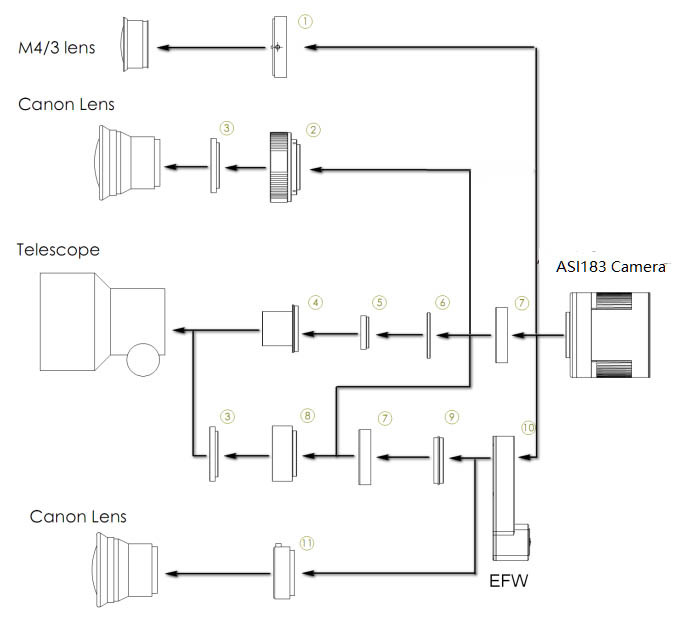 Will you ever release a kit with the 183MMpro + 8EFW + LRGB + NB filters? If yes do you have an indication of when? We are consider about this, time is not decided, but won’t be long. How can I check what firmware has, and where can I download the latest firmware? Also if need, how can I upgrade camera’s firmware? 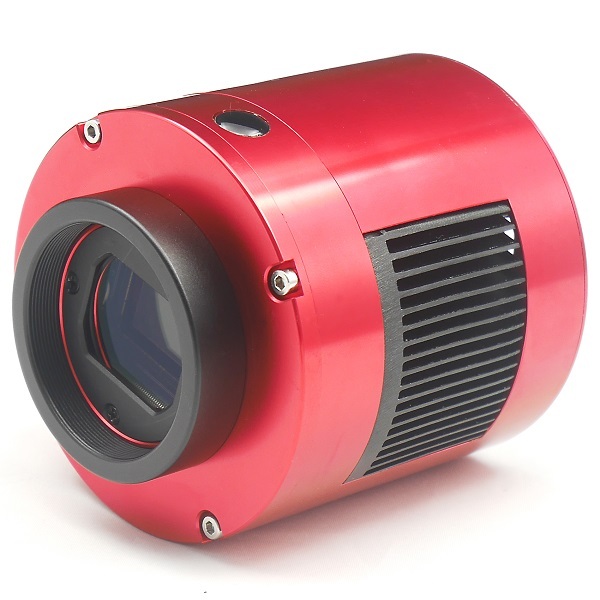 The fireware of 183mm pro is the latest, we update it before we release this camera officially at the end of last year. I received the missing items today, Sean. Thank you very much! Hi I have a numbe rof your cameras including the 294mc, 385mc and this one. The others all connect fine over my usb3 hub but the 183 keeps hanging in sharpcap with many dropped frames on half second exposures, it connects fine dfirectly to the usb port on the compuer: is this a problem with the camera or just a function of the larger download size? If the latter are there any settings I can use to help this as I would like to connect via the hub for remote working? Usually turn down the Turbo USB( USB bandwidth) a little, will solve this problem. Thanks for promptly answering all my questions about the various cameras over the past months. I really appreciate it. 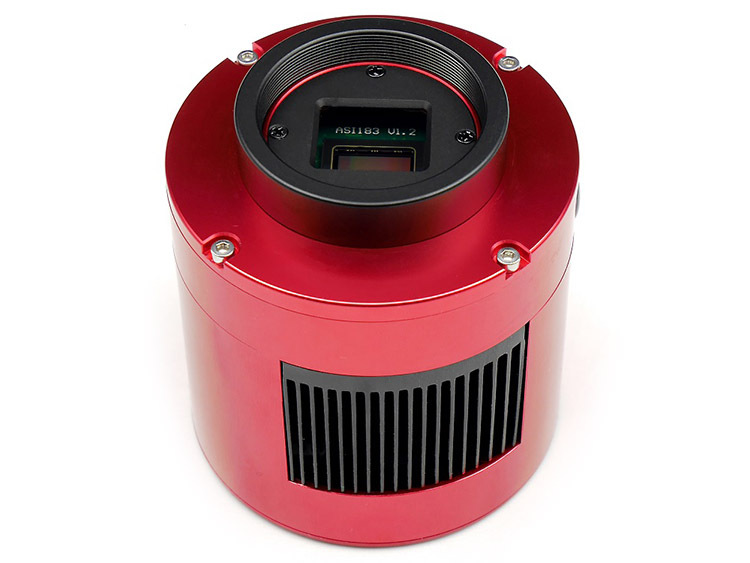 Anyway, I finally decided to purchase the ASI183 MM Pro cooled a few weeks ago. It arrived Monday of this week. Glad to finally have it, but very disappointed neverless. Not with the camera, but with the accessories that should have been included. 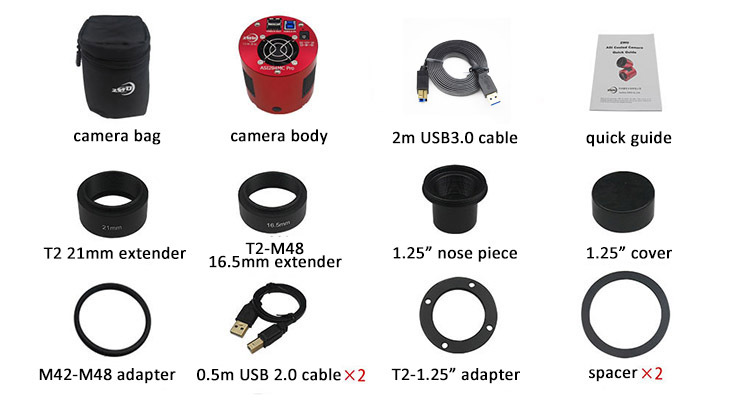 You see, The 21mm extender, T2-M48 16.5 mm extender, M42-M48 adapter, spacer x 2, and 0.5m USB 2.0 cable x 2 were not included. It appears that QC at the factory might have been a little lax on the day the box was packed up because it appears that the asccessories for the ASI183MM or the ASI183MC were included … not those for the ASI183 MM Pro. Very frustrating! I can send you photos if you desire. I have another question now. 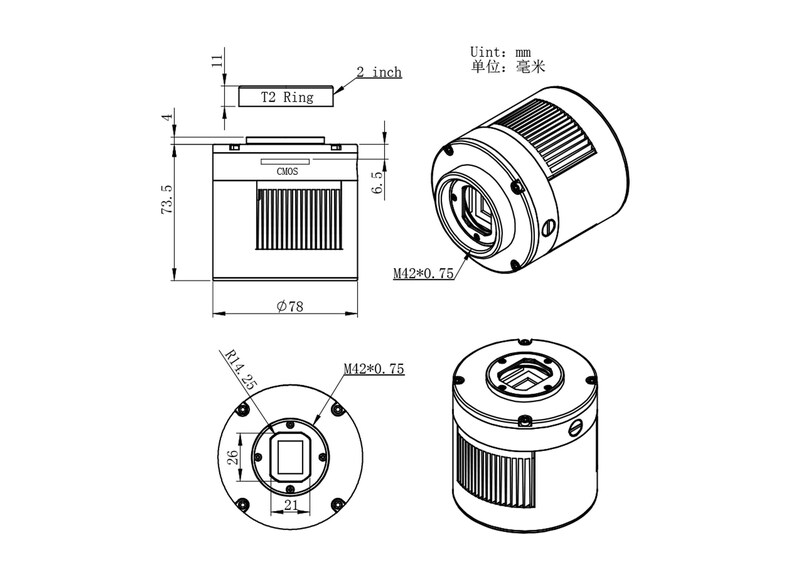 Would the 8 position electronic filter wheel with the screw in filters be a good choice for this camera … or would the 7 position wheel with the 36mm filters be a better fit? I would prefer to use the 8 position wheel if that is possible. 8*1.25″ filter is big enough for 183pro camera. 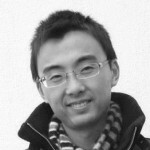 It is not necessary to use 7*36mm EFW. Thanks! My mistake. I have solved this problem. Thanks for your job! Hi. I have an asi 183 mono cooled camera. I can’t to connect it to FireCapture(not see my camera) and SharpCap (only with ascom support). I have installed all new drivers for it from your website. In my PC device manager I see this camera. Your AsiCap program see it to. Sequence Generator program see asi camera too. Can you tell me what a problem with the first two imaging programs? p.s. with my asi 224 mc camera I don’t have any problems. Maybe update to newest version of Firecapture and Sharpcap will solve this problem. I notice this is on back order. When will it be available? 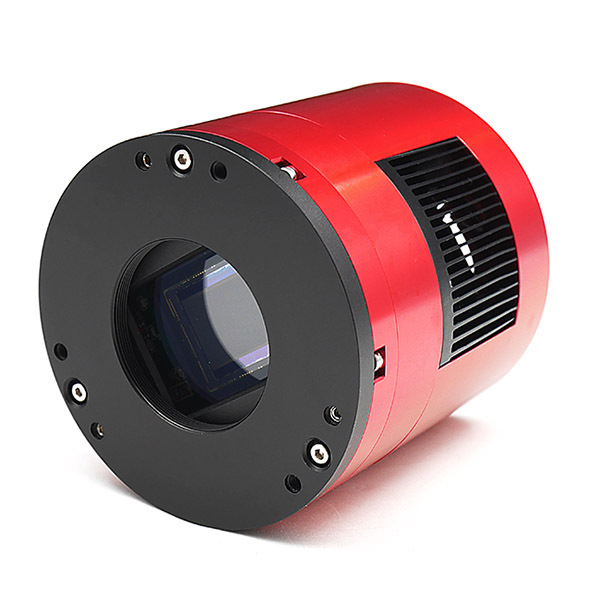 Also, will the Baader 1.25″ IR cut filter work with this camera. 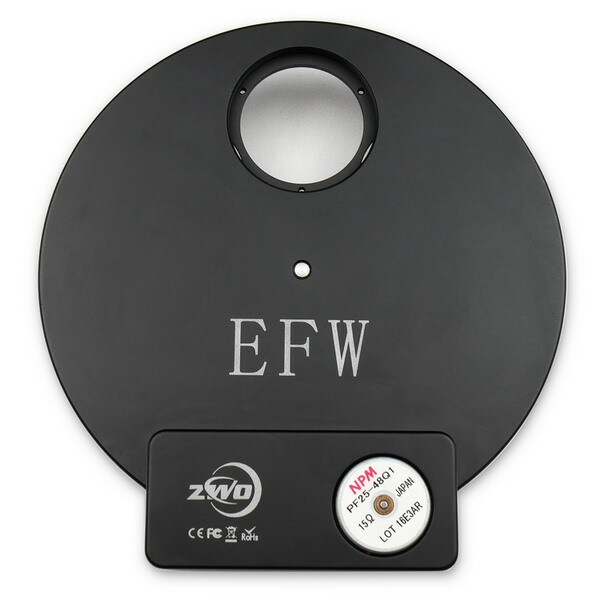 Or would it be better to purchase the ZWO cut filter? Thanks. Available time will be end of March possibly. 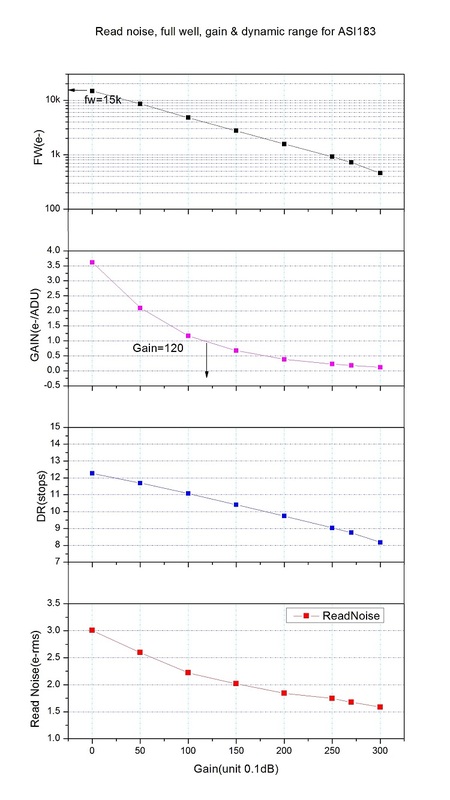 Baader 1.25 filter is suitable. Could you let me know the relative sensitivity of the 183MM mono and the 178MM mono sensor, the 178 is much smaller overall of course but the pixels look to be the same size and so do they have the same absolute QE and sensitivity? 183 absolute QE is 84%，178 we don’t have a exactly data. But, we suppose that sensitivity of 178 is lower than 183. Happy new year! We just back on work now. Sorry for late reply. 1.25″ filters is big enough for 183 camera. 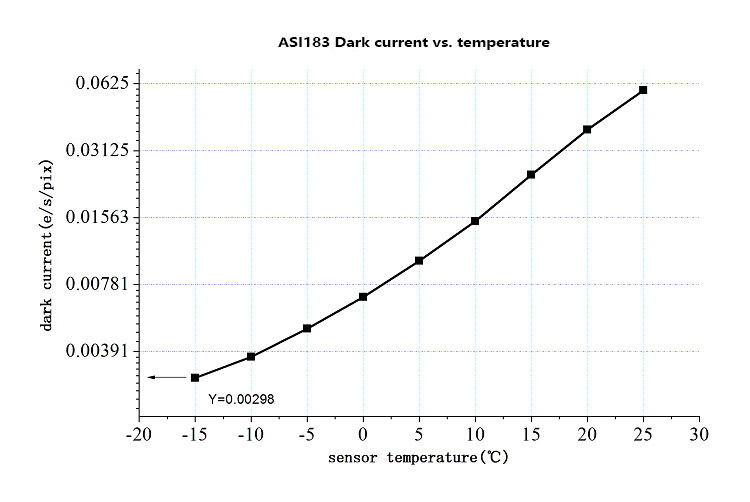 Is this will bi good for asi 183? Looks good, However, we didin’t use it before. 1. clean the shopping car, only leave 183mmp on it. 2. press proceed to checkout, then set your shipping address. 3. choose shipping ways and press proceed to paypal. 4. finish payment, then we will send the package. Hi, can you offer a dark frame with 300 s for this new camera? For my first monochrome Deep Space Camera would you recommend this camera over the 1600? Hi. 1600 has bigger sensor size, 183 has higher sensitivity, I can’t say which one is better, they have different advantages. If your telescope is small and focus length is short, 183 will be a good choise. Will the183 Pro be offered with a heated window? No need to add heating rings. We improved the mechnics, camera body will be heat by TEC, protective window too. 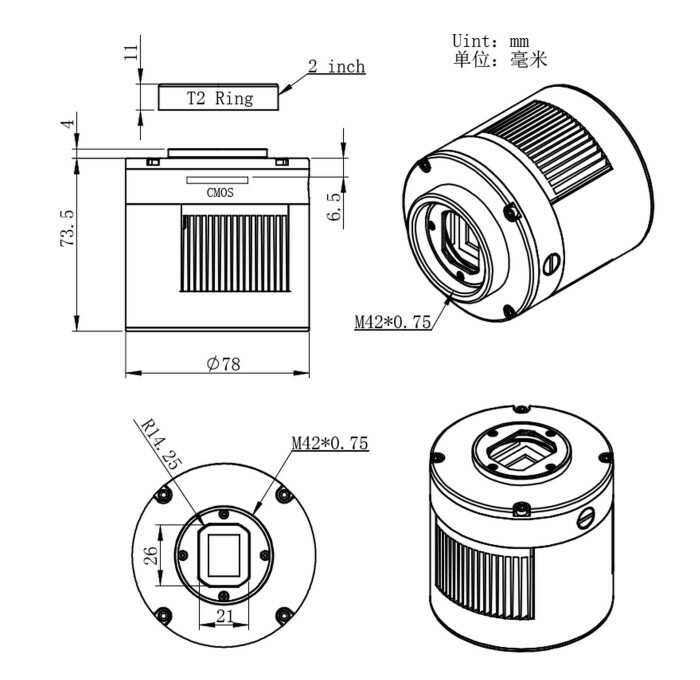 Will you offer the camera with the 8pos filter wheel kit? I purchased my 1600 with it and I would like to repeat. Hello. Is it support 4k video out like qhy 183 mono? Very like your product. 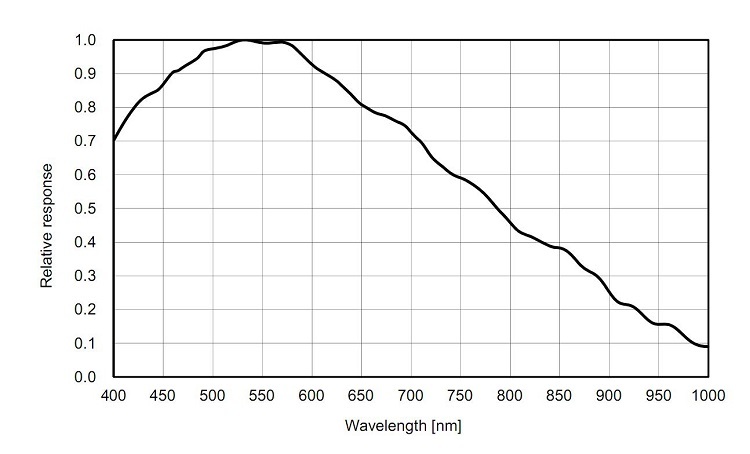 What should be typical exposure duration for 130mm f/5 reflector in moderately light polluted sky for narrowband and lrgb? When should i expect to ship if I order today?